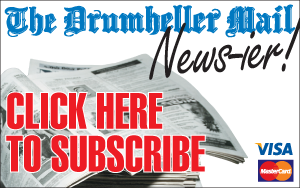 Drumheller may have been established in 1911 when Newcastle Mine was the first mine to open, but civilization didn’t start until women began moving to the valley. 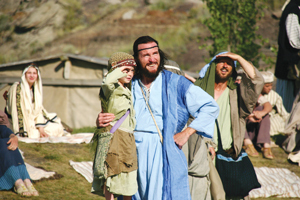 As the Canadian Badlands Passion Play celebrated its 100th performance last Friday, it’s time to look back on the events that led to the start of Drumheller’s greater attractions outside the world of coal and dinosaurs. 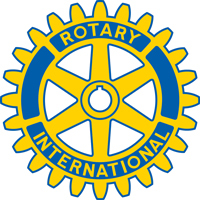 After 87 years, the Drumheller Rotary Club remains an active pillar of the community and still stands on the same foundation of which it was founded.